Arsenal Fans React To Rumors Linking Alex Iwobi To Lazio. 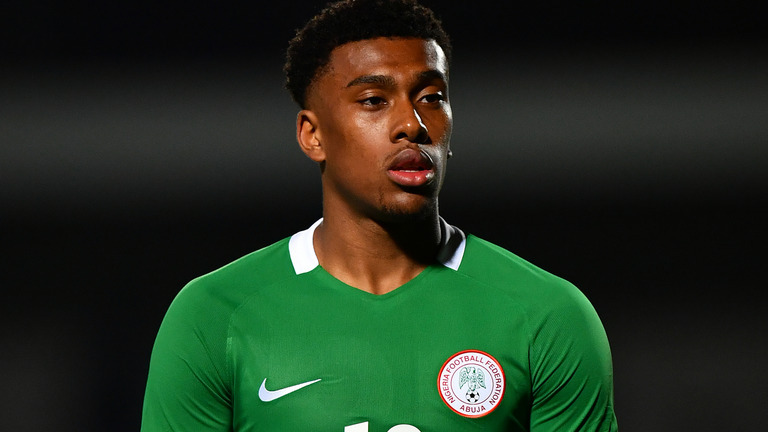 Arsenal fans are poring out their minds on the report that suggests Arsenal are set to sell Alex Iwobi this summer. According to Calciomercato yesterday, the Nigerian winger is getting attention from the Serie A club but the Gunners are yet to decide whether to loan him out or to sell him outrightly. The 22-year-old player graduated from the Gunners academy and has been an integral part of Arsene Wenger’s team since 2014. However, his time at the Emirates Stadium might be over this summer as Unai Emery seems not to have the youngster in his plans for the coming season. 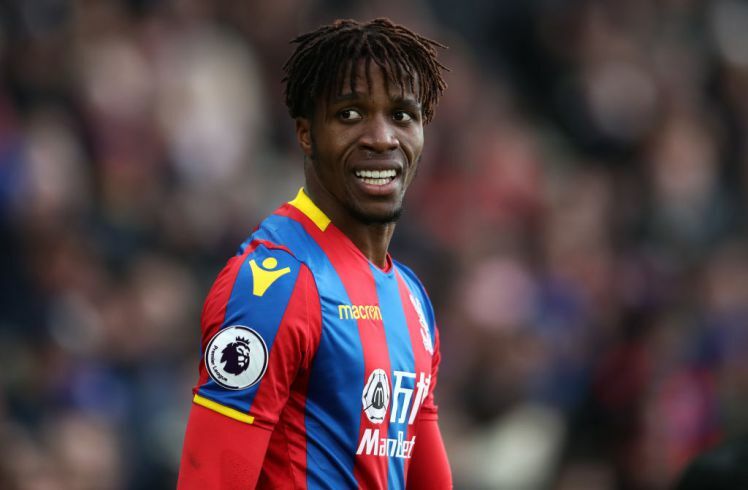 Having heard of the rumours that he could be moving out of the team on a permanent deal, Arsenal fans took to Twitter to let their stands known on what the club should do with his services. Many fans advised Unai Emery to give the player another chance whether he would work on his finishing rate. Despite his work rate in matches, his end product has left much to be desired and some fans believe that Unai Emery could help him improve on that aspect of his game. To other section of the Gunners fans on Twitter, Iwobi is ‘ too slow and lazy’ to be a winger for the team, therefore, they want him out of North London so as to create space for a new pacey and direct winger. 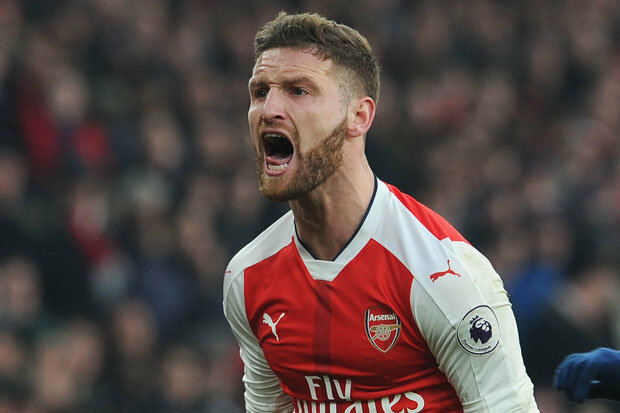 Other fans advised their club’s hierarchy to loan him out this summer as they are yet to sort out Aaron Ramsey’s contract saga. He is valued at £13.5m by transfermarkt but the Gunners are hoping to receive nothing less than £22.5m from the Serie A side. Good News For Arsenal As Star Player Nears New Deal Amid Transfer Rumors.